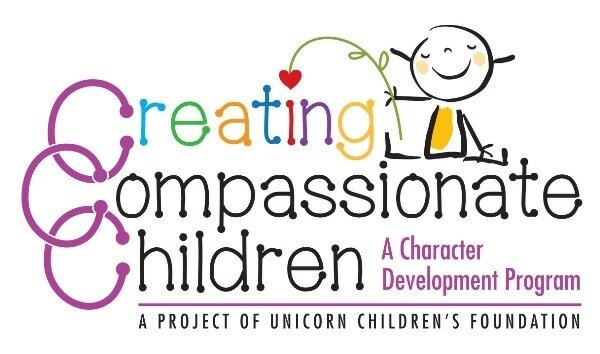 ​April 2, 2017- Unicorn Children's Foundation presents the Creating Compassionate Children™ campaign and toolkit. 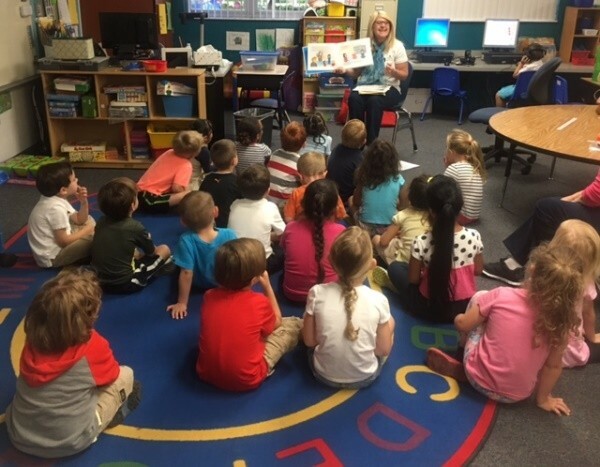 This character development program promotes a positive culture of understanding, acceptance, inclusion, and respect towards differences in other students learning comprehension, including children with special needs, and accepting them into their social environment. Unicorn Children's Foundation wants young children to contribute to the elimination of bullying and build a world where their peers can be fully engaged in the classroom and in society, no matter the neurological differences they have. ​"Children with special needs are an easy target for bullies because of their desire to fit in and make friends coupled by their challenges in understanding social cues,” said Sharon Alexander, Executive Director of the Unicorn Children’s Foundation. “More and more doors to inclusive opportunities are opening for individuals with special needs, but these very doors may also make them more vulnerable to bullying by their peers. Your gift will ensure that when these doors open they will reveal supportive peers." ​With support from the community, donate today and help the Unicorn Children's Foundation raise $30,000 to make sure 1,000 classrooms receive the Creating Compassionate Children. Click here to learn more about how these kits can make a positive impact in the classroom. 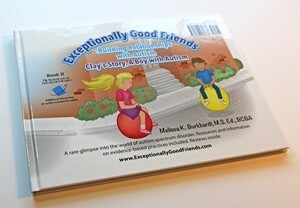 Students with neurodiversity, the range of differences in individual brain function and behavioral traits, encounter bullying. Nearly 85% of children with special needs are victims of bullying by their peers. They are two to three times more likely to be bullied than non-disabled students. According to the National Center for Education Statistics (NCES), 27.8% students between the ages of 12 and 18 are victims of bullying. One in three of those students encounter cyberbullying. Because of bullying, 18.5% of students between the ages of 12 and 17 have skipped school and 2% of those students make skipping a frequent occurrence. With constant bullying, the self-esteem of pre-teens and teens begins to lower and 29% of bullied victims report suicidal thoughts. However, with the help of peers learning how important it is to stop bullying, more than half of the reported cases of bullying stopped due to peer intervention. In order to increase peer intervention and stop bullying, children and teachers must work together to create an environment where all children, no matter what disability, can learn to their full potential. Unicorn Children's Foundation is a 22 year old international non-profit organization dedicated to building communities of acceptance, support and opportunity for individuals and families challenged by special needs and neurodiversity. 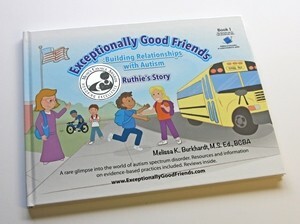 We connect families to resources, advocate for inclusive opportunities, respect differences, empower individuals and support success by providing education, awareness and funding opportunities to organizations for special needs children in an effort to help them excel in the community. We all can create a positive environment for children with ADHD, autism, bipolar, dyslexia, and other learning disorders while they learn. To learn more about the Unicorn Children's Foundation visit http://www.unicornchildrensfoundation.org. Also available on Facebook and Twitter.